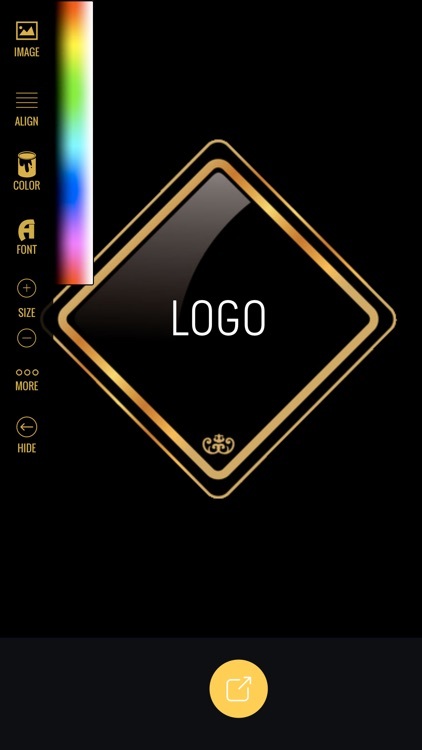 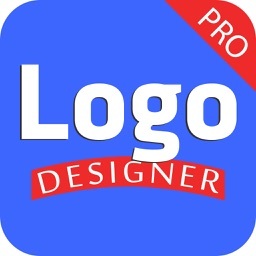 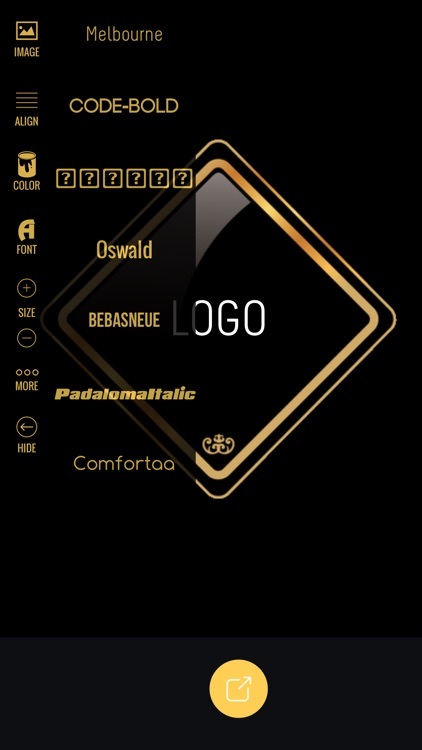 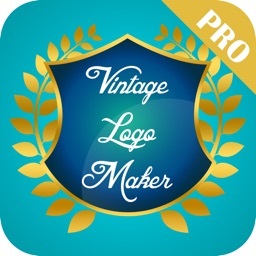 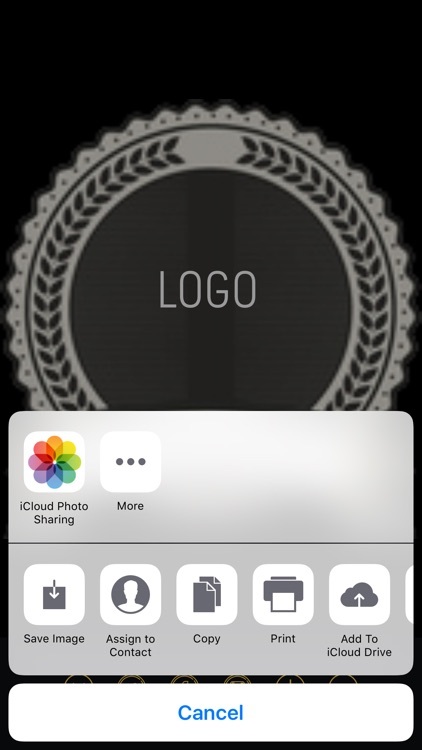 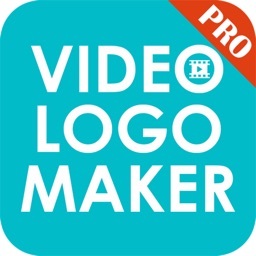 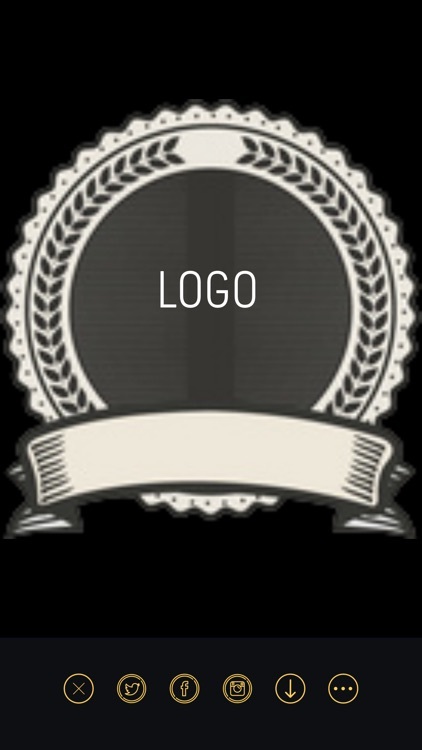 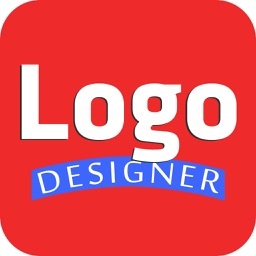 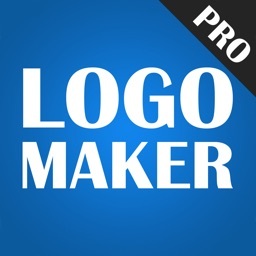 Vintage Logo Maker Pro for iPhone and iPad is your portable logo design studio. 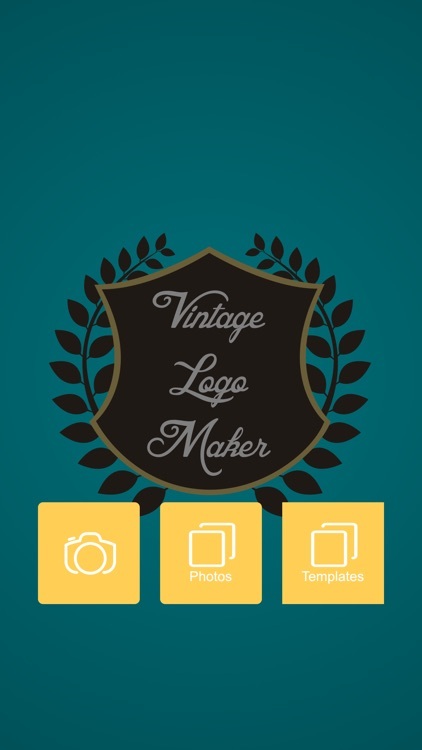 Inside the design canvas you can add images from the photo gallery or camera or select a logo template from the logo folder to help you get started. 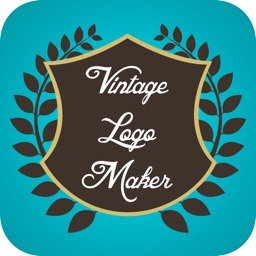 Logo templates include a variety of vintage design styles to help get your creative juices flowing.